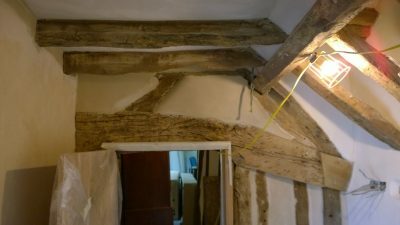 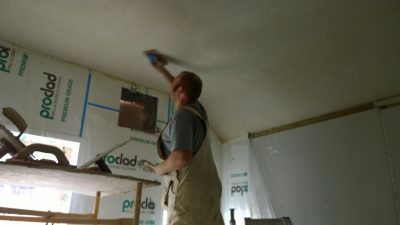 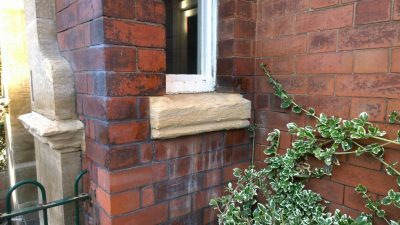 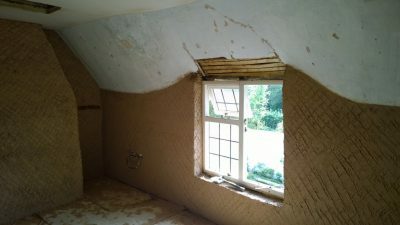 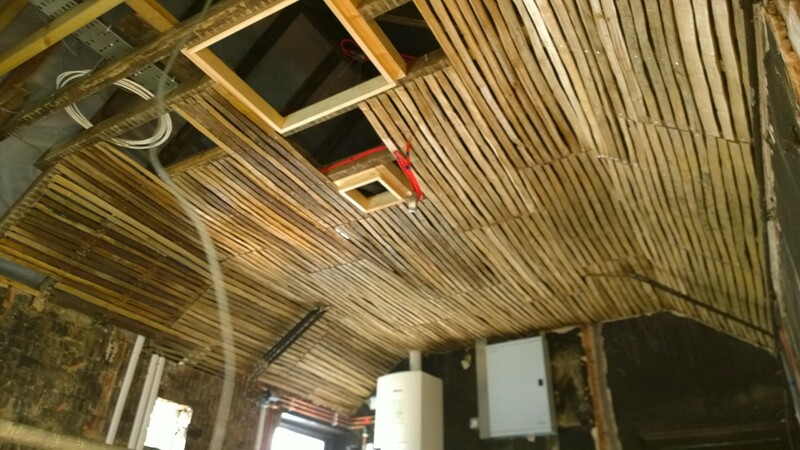 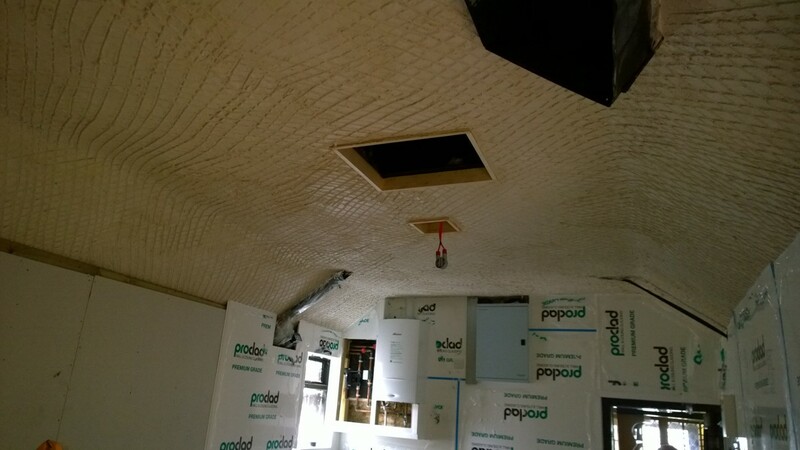 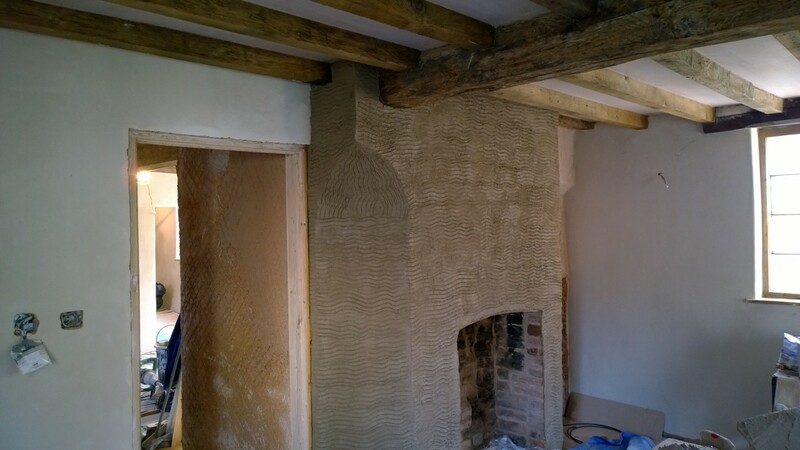 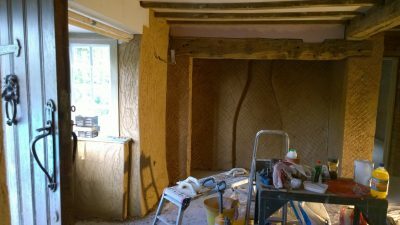 A P Plastering is a heritage plastering company that are experts in everything that is old and we love renovating old buildings to bring them back to their former glory using traditional plastering methods and materials. A P Plastering offer a premium quality service, along with free consultation and advice throughout projects. 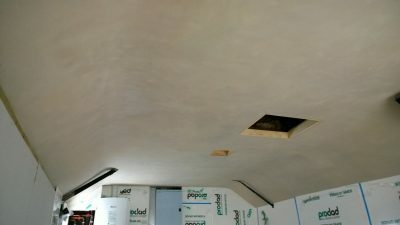 A P Plastering takes a lot of pride in every project they carry out and we like to take photos, lots of photos. We travel far and wide for projects and we get to see a lot of great projects, however we cant upload every photo so here is just a collection of some of our more interesting projects.